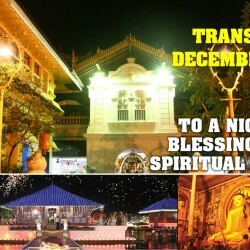 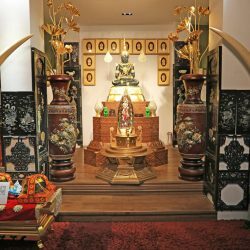 All are welcome to the Gangaramaya Temple on 31st night to receive blessings and a collection of blessed items such as coins and pirith nool. 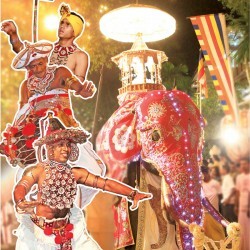 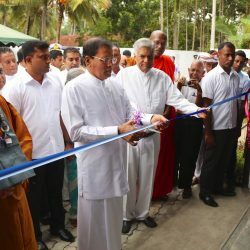 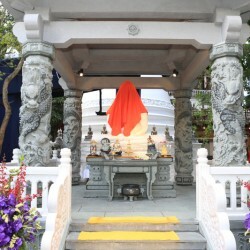 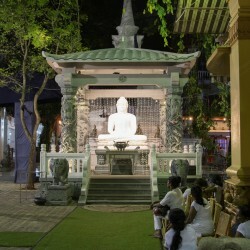 A priceless Buddha statue, newly donated to the Gangaramaya Temple, was unveiled at the temple premises on December 14, 2015 by Hon Ranil Wickremesinghe,Prime Minister of Sri Lanka. 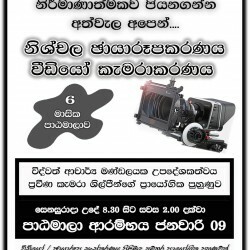 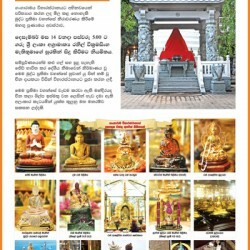 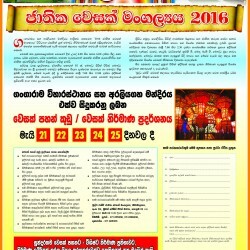 A priceless Buddha statue, newly donated to the Gangaramaya Temple, will be unveiled at the temple premises on December 14, 2015 at 5pm by Hon Ranil Wickremesinghe, Prime Minister of Sri Lanka.